I'll give you a few clues. It has the ability to connect relatives with their family history. 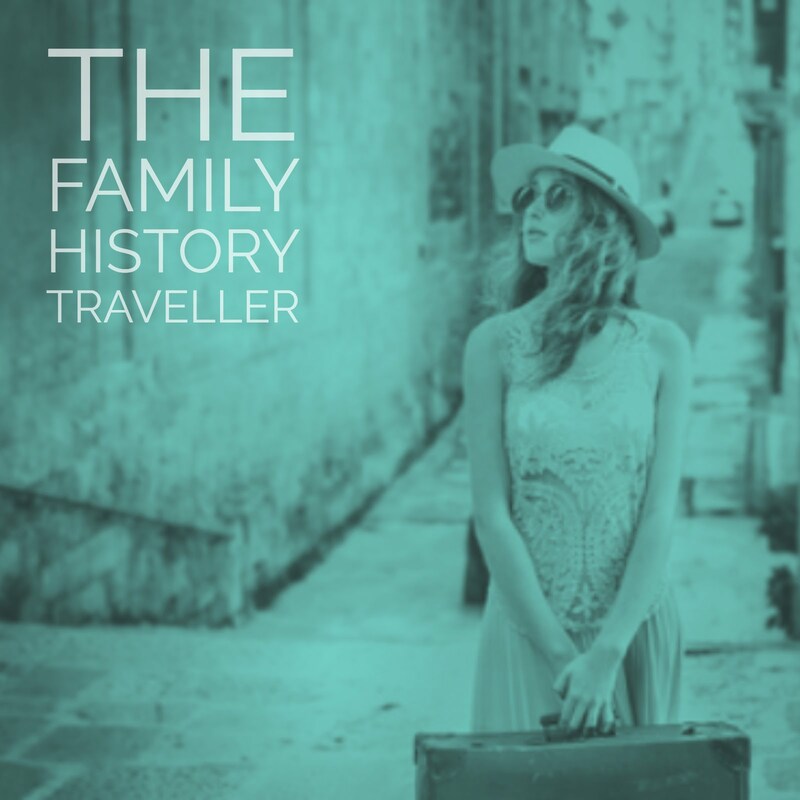 It can help families enjoy and engage with their family history. 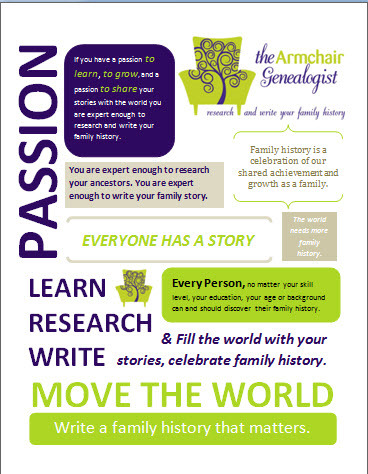 It will aid genealogists in leave a lasting legacy. It has the ability to format a genealogy into a sustainable shareable format for generations to come. Have you figure it out? 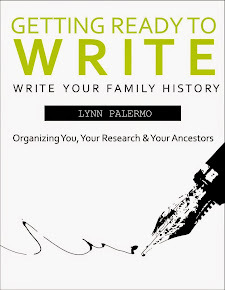 Writing, learning the skill of writing, particularly the skill of crafting family history stories holds incredible power. And yet, I can bet, it is not the most used tool in your genealogy toolbox. I'll bet, it's not even a tool in your genealogy toolbox. Regardless of whether you are a beginner researcher or a veteran, learning to write stories holds incredible power as we mentioned above. And yet, it remains an afterthought for so many. It continues to be one of those things we will get to someday. 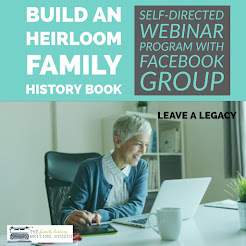 Despite its ability to change how we can share our family history, and how your family interacts with their family history. Family historians keep writing at arm's length for many reasons. They don't have the skills, they fear writing or they find it overwhelming. They may not understand story structure and how to create entertaining family history stories. And then there is the excuse, "my research isn't done." Well, let's think back to when you started your genealogy journey. Did you know how to do competent research? Did you understand GPS, or citations, or how to apply a methodology to your research work? No of course not. You sought this knowledge out, you took classes, went to conferences, attended webinars, read books, and you learned. There is no magical talent. Writing is no different. You can learn to write your family history stories. There is no magical talent. It takes three things, learning skills, adding time for it in your calendar and practice. Now, let's take on the last objection: I'm not done my research. So I ask you, when will that be? It is perfectly acceptable to be researching one ancestor while writing about another. We don't have to wait until we have all the research done. It's acceptable to be writing about one event in an ancestor's life while researching the rest of their life. It's perfectly acceptable to be learning the craft of writing while we research. When the day comes that we are ready to create that legacy book, learning to write will have been checked off the list. The learning curve and time to complete your book will be substantially lessened. Also, writing while we research helps us to see what we need in our research, where the gaps lie, what social history we require to tell the story we want to tell. 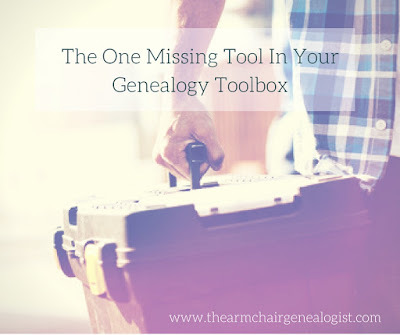 So, are you convinced yet that writing is a necessary tool in our genealogy toolbox? And that the time to add it is now, not later, but now. 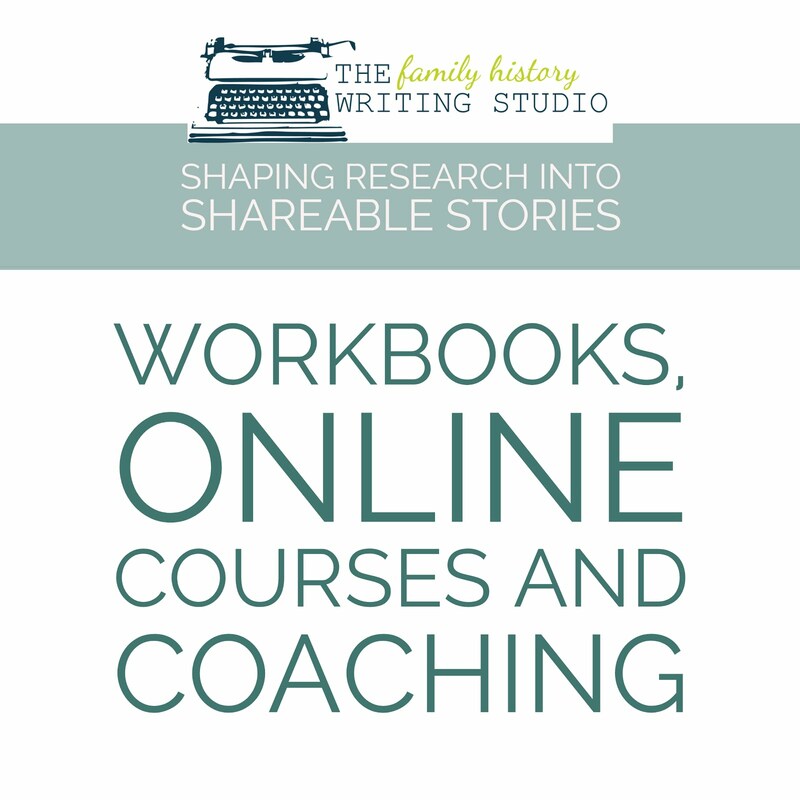 If writing is missing from your genealogy toolbox, then consider our upcoming course. Learn to turn facts into page-turning scenes. 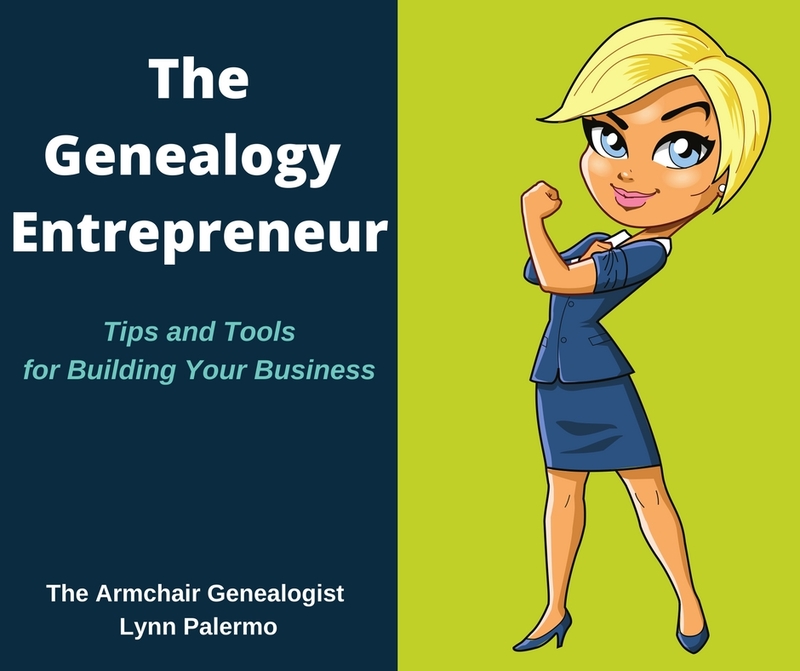 Learn to add writing to your genealogy toolbox.